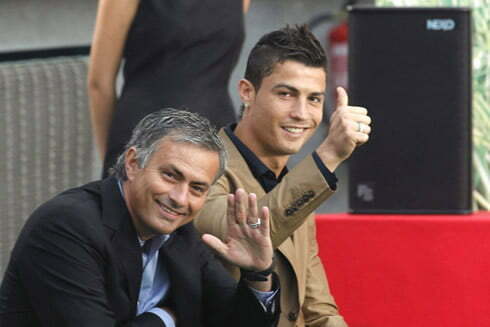 Manchester United manager, Jose Mourinho, has given his nod to the club’s attempts to bring Cristiano Ronaldo back. La Sexta reports that Mourinho will have no issues over the return of his compatriot, who he worked with during his three-year spell at Real Madrid. It is believed that a major clear out is imminent at the Spanish club. Real will look to finally part ways with Ronaldo in the summer. Real president, Florentino Perez, has reportedly resisted pressure from Ronaldo for a new deal this time, with the Portuguese captain unhappy at earning less than Lionel Messi after his bumper extension at the Camp Nou. United could reportedly pay up to £352million in order to seal transfer at the end of the season.